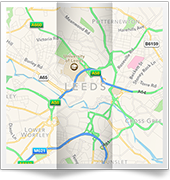 We're plumbers providing the Horsforth area with a versatile, top class and competitively priced plumbing service. We can perform just about any task from unblocking a sink to boiler repairs and fitting that new shower you've been promising yourself - and don't forget our full 24 hour emergency plumbing service. We enjoy a superb reputation throughout the area for combining a wide choice of services with a top quality standard of workmanship, and number many customers of long standing who know ours is the only plumber's number they need. With this faith in the service we provide, it shows you we can provide a full range of plumbing services and carry them out to a high standard. You may be concerned such a strong service offering will be expensive. 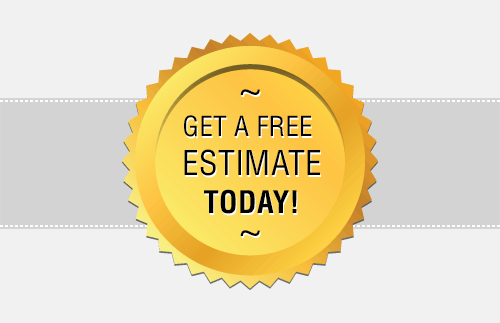 Why not ask for a free estimate? 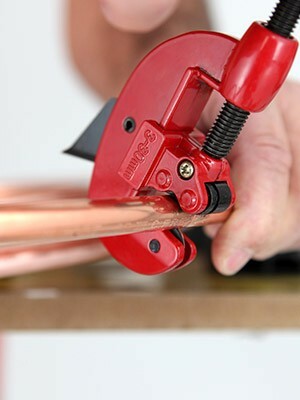 You'll soon see that top rate plumbers are more affordable than you might have thought. Check the list below - although this is by no means all we offer. 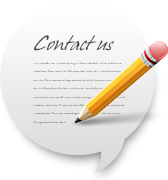 Call to discuss your specific requirements. From now on, the number on this page is all you need to cover your plumbing requirements. We're keen to build a relationship with you and make sure you become another satisfied customer in Horsforth. 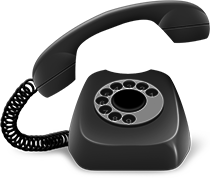 We'd naturally be delighted to see how we can help, so why not call today and ask for your free estimate? Call 0113 370 8727.